Diets4Dogs is a veterinary nutrition consultation service created by Dr. Veneta Kozhuharova, DVM, MRCVS, Cert.CFVHNut. 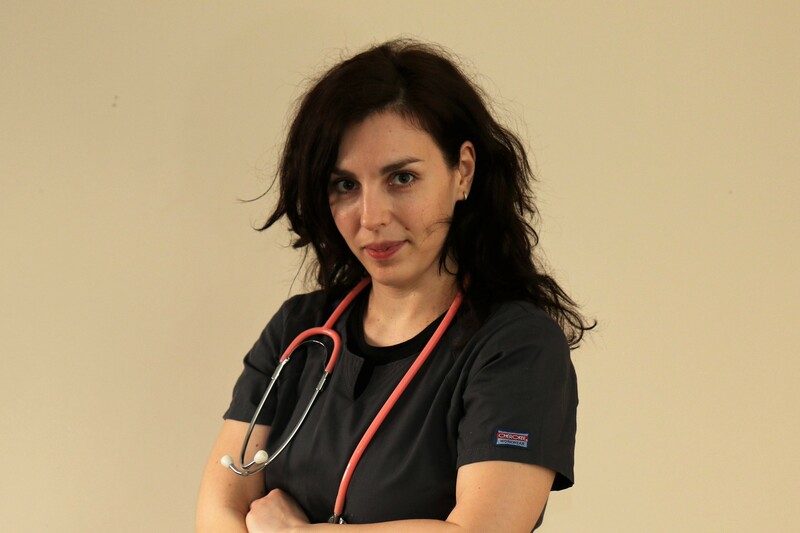 She graduated in 2008 The University of Sofia, Faculty of Veterinary Medicine with a Master's degree of Veterinary Doctor. Since 2011, she is a Member of The Royal College of Veterinary Surgeons and The British Veterinary Association and is practising in the United Kingdom. She holds Certificate in Canine and Feline Veterinary Health Nutrition, Level 4 (RQF). Founder of the Doggy's Cuppa - range of herbal dog teas. Click here to connect to Linkedin. On my webpage, you will find a free nutrition library because I believe that educating pet owners is very important for dogs’ welfare. In the help section you will find variety of instructions such as how to measure your dog, how to prepare and store your dog food etc. All given recommendations and advices are based on the latest veterinary small animal clinical nutrition guidance and my personal experience.